Karen partners with SharpVue’s financial advisors to provide a full-circle approach to wealth management. 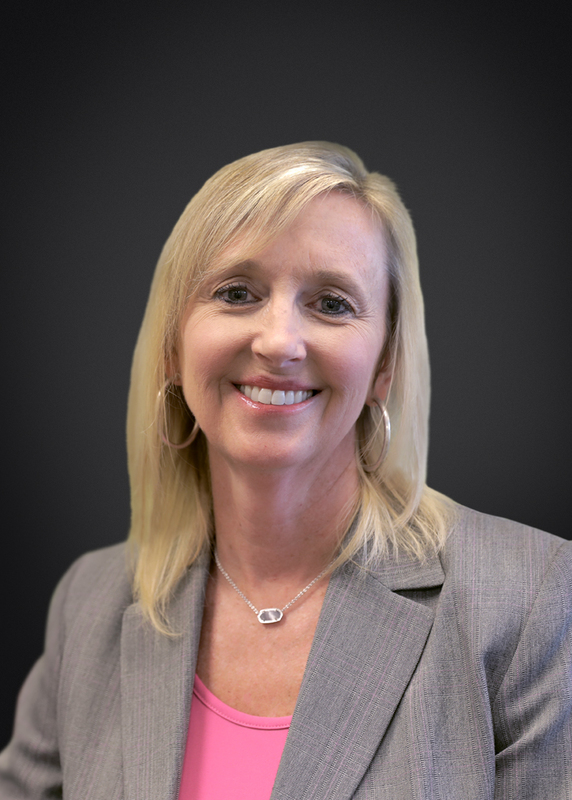 With more than a decade of experience assisting private wealth clients, Karen supports SharpVue’s clients with personal banking, trust and estate planning, and investment management services. Prior to joining the firm, Karen worked in private wealth management at SunTrust Bank and First Citizens Bank.